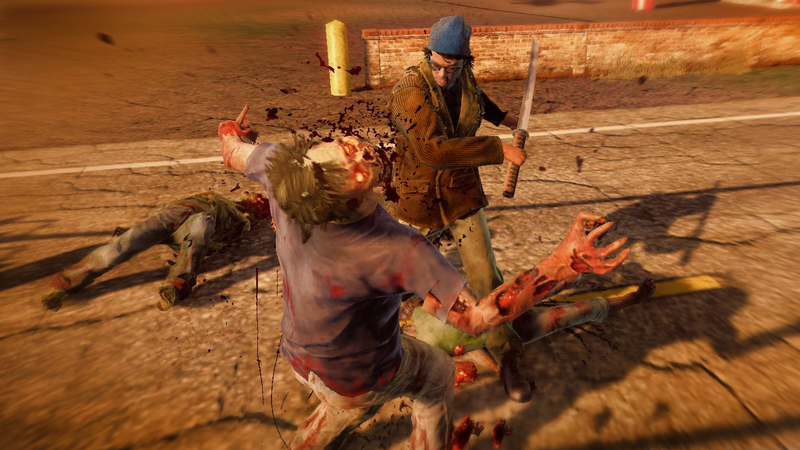 State Of Decay: Year One Survival Edition comes to Xbox One and PC looking to make the zombie smashing survival game better than ever. 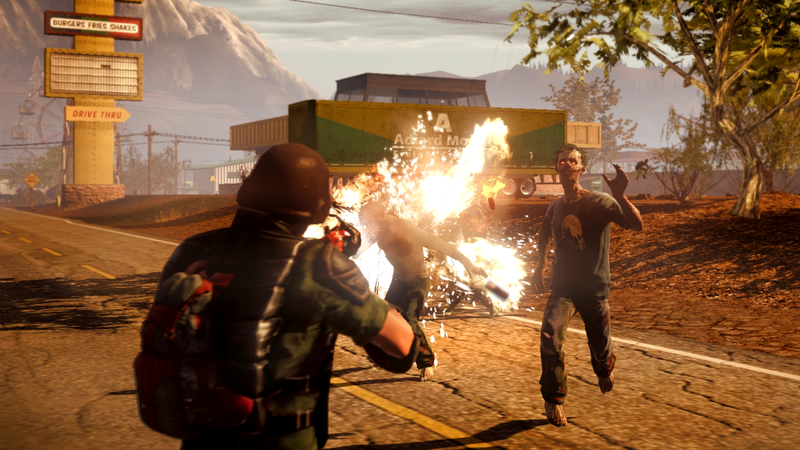 We are talking improved graphics in up to 1080p, new weapons, new cars that include SUVs, community improvements and more. 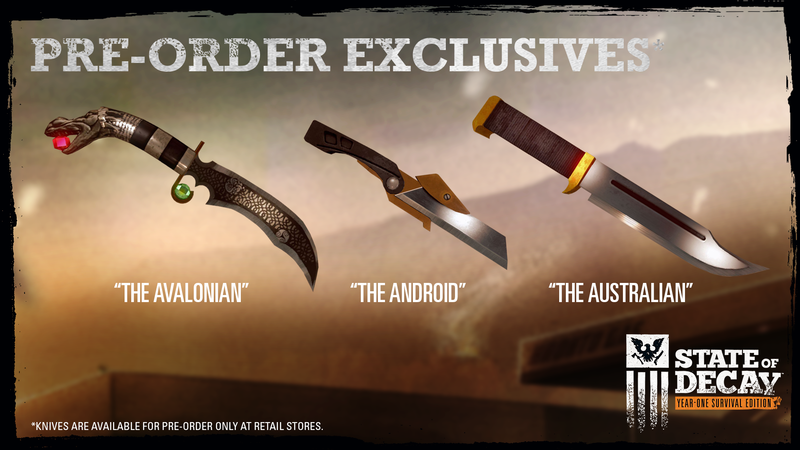 In this edition you get the base main game and the two add on campaigns Breakdown and Lifeline. 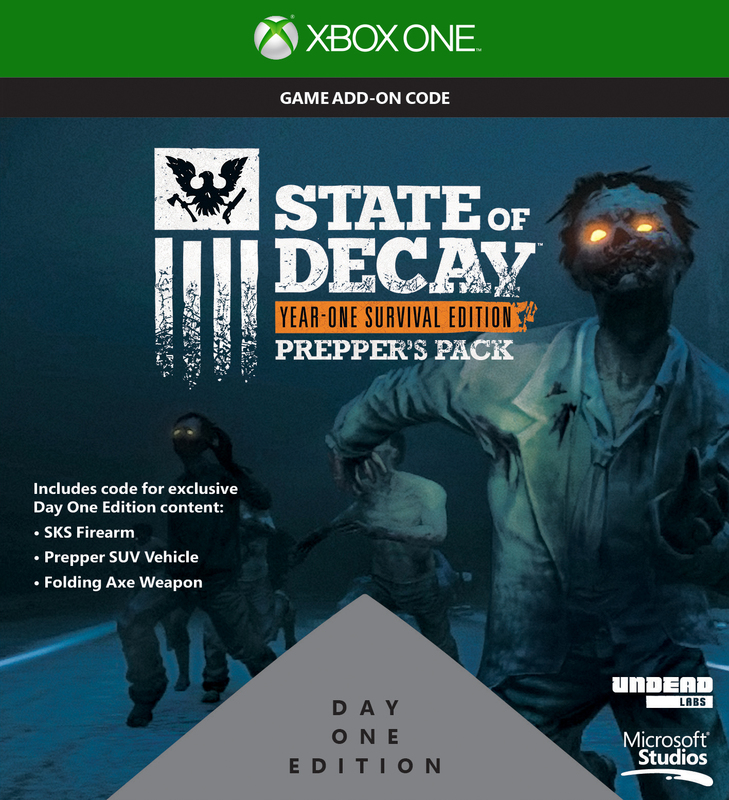 As an added bonus, The Year One Survival Day One Edition also includes the Preppers Pack to get you a good head start on surviving in this Zombie/Zed country. 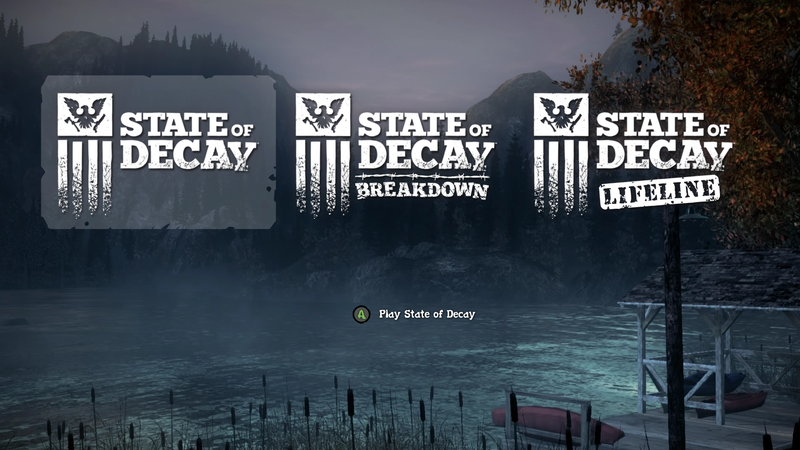 Let’s first talk about the bad on this new edition of State Of Decay. Number one, there isn’t any cooperative modes or gameplay. In Undead Labs favor, I will mention they plan to add this capability in the future as they told IGN. The animations are still not as smooth as I would expect them to be despite Undead Labs adding new animations to the fray. 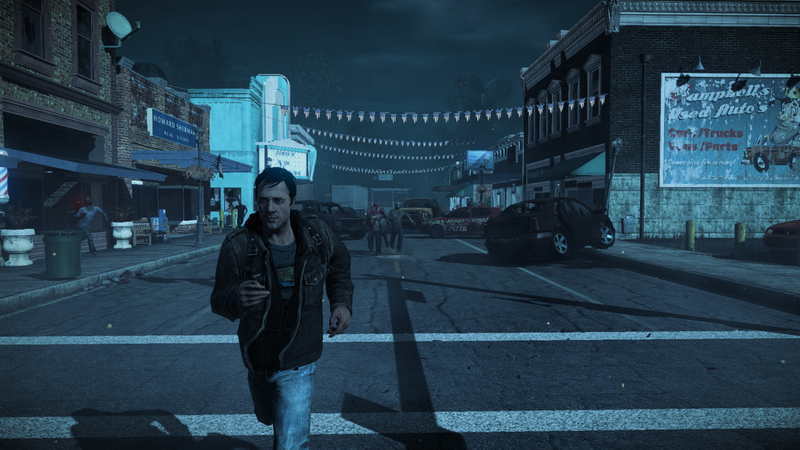 The game is still not that cinematic or blockbuster like, but I’m sure the future of State of Decay will be. The goodness of this game is just plain fun. 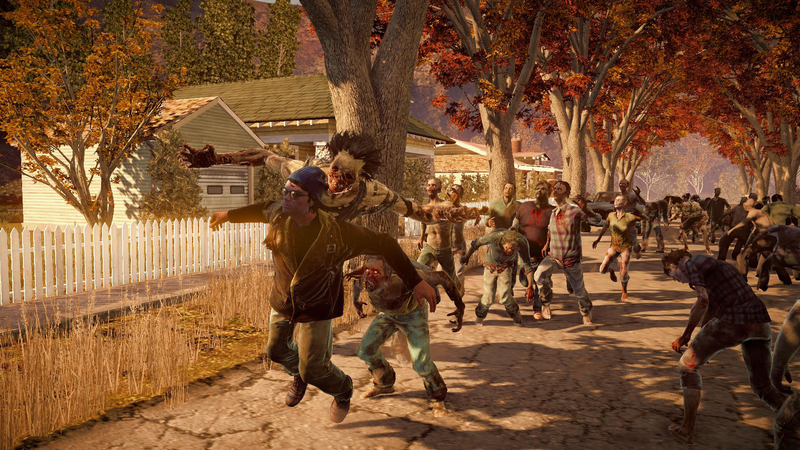 We are talking about an open world survival game that will tell its own story based upon you play. 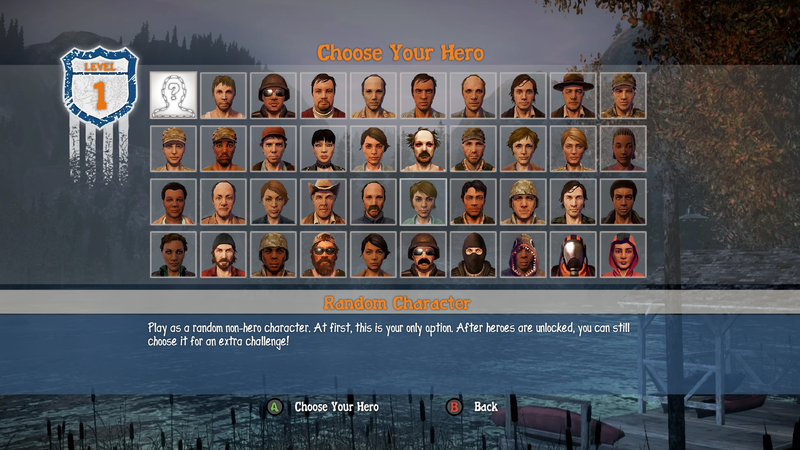 Who survives and who doesn’t will be based on your choices and your skill. 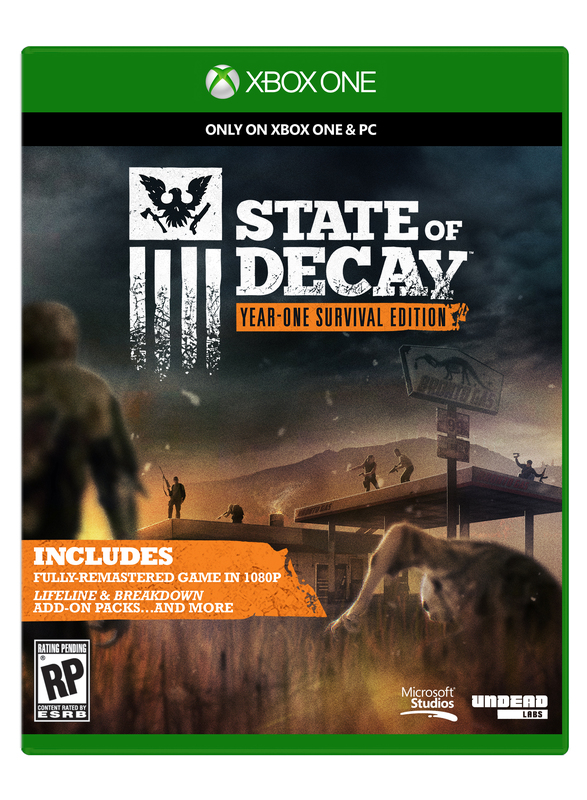 State Of Decay: Year One Survival comes at a great price of 29.99 for tons of hours of gameplay and replayability. This review was based on an Xbox One experience. 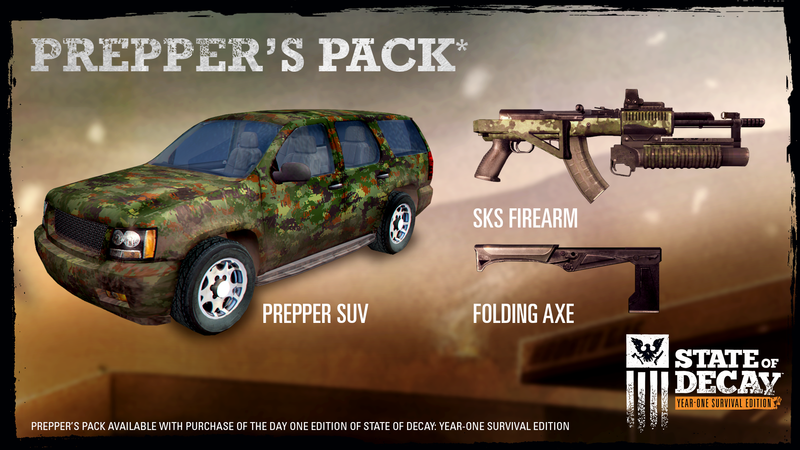 To learn more about State Of Decay and its numerous new features , visit: http://undeadlabs.com/stateofdecay/.